Valentines Gifts your kiddos will love! I love including our kids in valentines day! I’ve never gone overboard, but a few cute little trinkets! All the Gloss! slightly tinted mostly glossy, in adorable containers, great your your little girls! these are the 3 kisses is $7.99 and the gimme lip! gloss is $4.99 each!! After that bath, and the makeup is off, slip into some comfy jammies! all kids need a bad time friend, Everette the elephant sings, and is awfully cuddly. will be a fast new favorite friend! he is only $29.99 and will sell out fast! 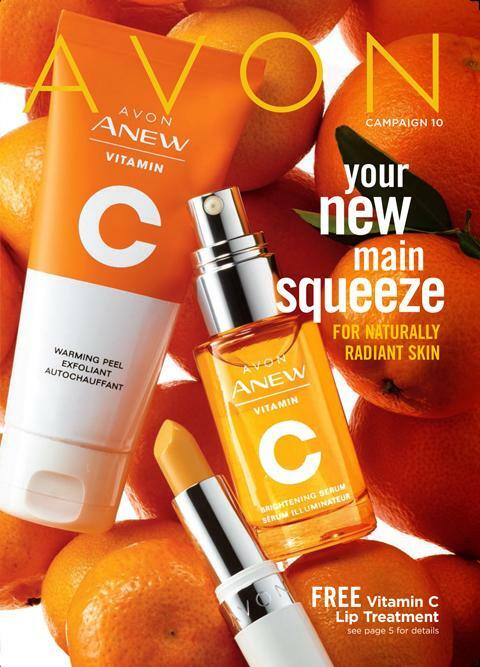 Avon Brochure 1 for 2019! Get your New Years look ready to go! Don’t forget those last Minute Gifts! Request a Catalog! Mailed rite to your door! Day 5 of the 12 Days of Giving! 12 Days of Deals Day 5 is here! Who doesn’t love 20% off their order for the holidays? this is a great opportunity to save a little and maybe give a little extra! Day 2 of the 12 Days of Christmas Deals! Use Code: HYDRATE and get a free overnight hydration gel with $45 order or more! 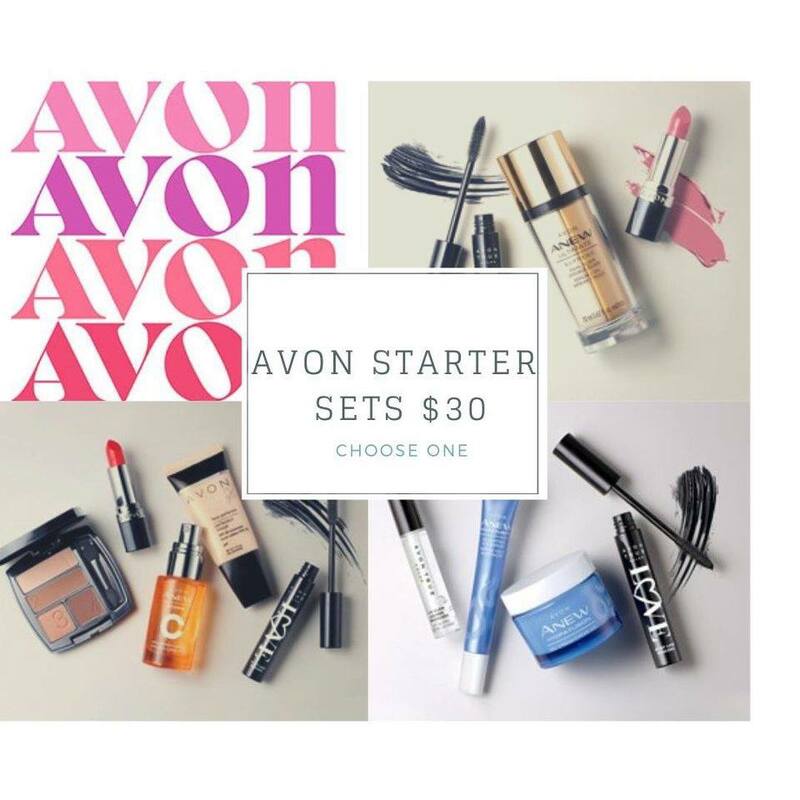 Avon Brochure 24 is here and is OMG amazing, with Vintage holiday items on sale, it will bring back all the feel good memories! Click the Brochures to check it all out! Check out the extra sales flyers as well!